** Note do to a issue we cannot print the coupons at this time. 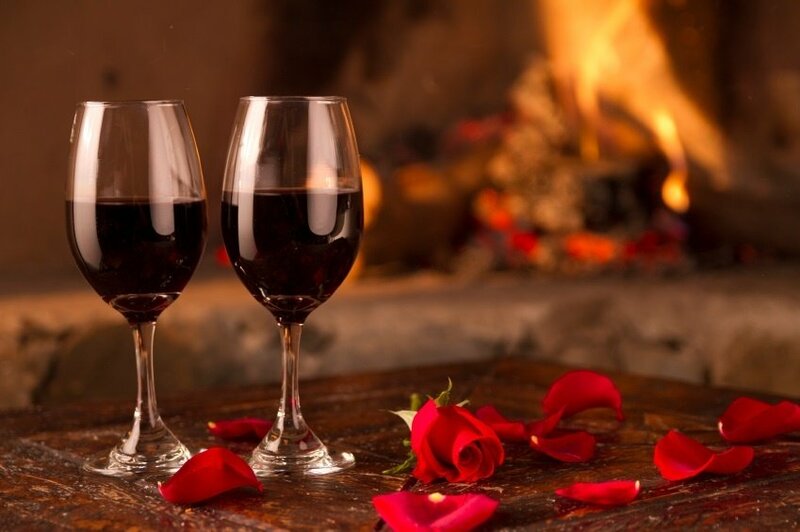 Please use your mobile device to show your server this page on www.brickovencafe.biz click on "Special Offer"
Please come enjoy a special evening with your love one's and celebrate Valentine Day. We offer a special menu just for this occasion.. Nothing says I love you Mom more then a great meal with the family. 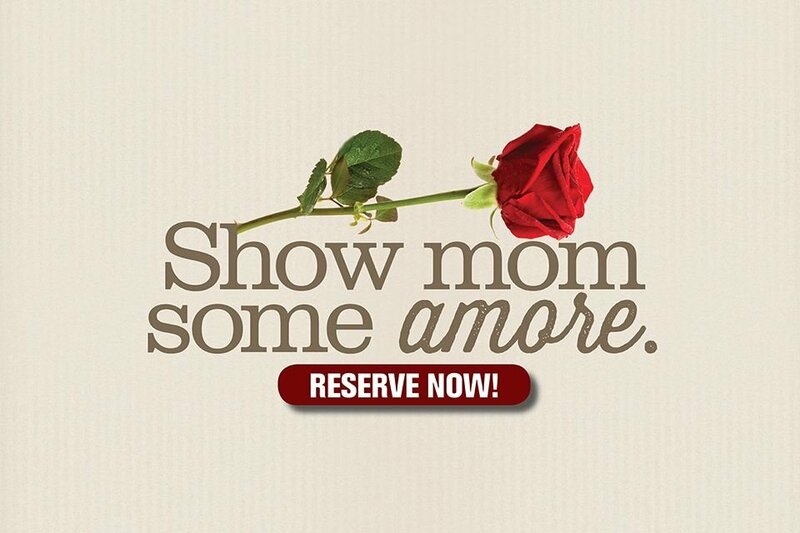 Please come in and view the customized menu made for Mom's.